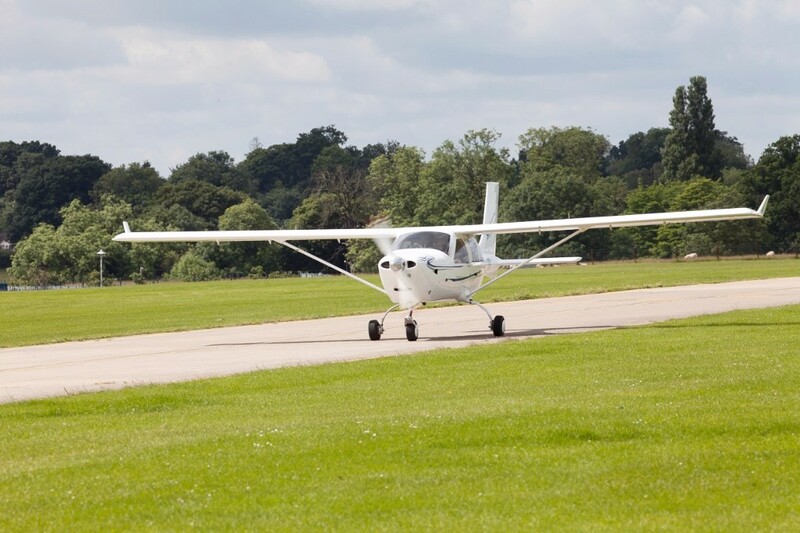 Get the most out of your AeroExpo UK experience by flying-in! 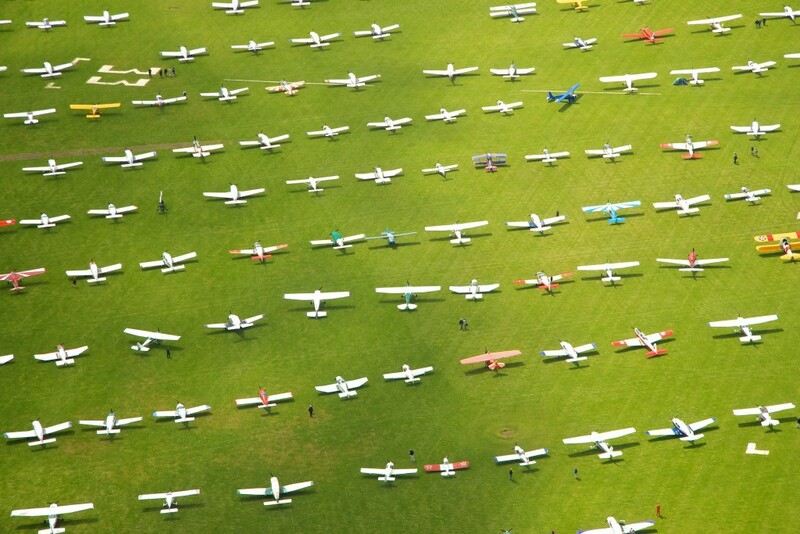 You can now register your preferred fly in slot online for the event, 1 – 3 June at Wycombe Air Park. 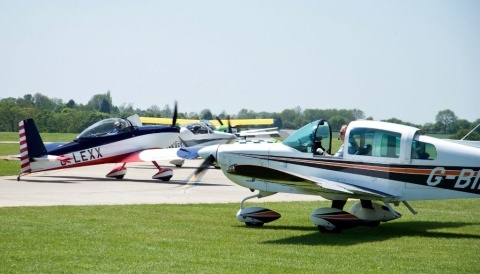 Don’t miss your chance to reserve your ideal fly-in slot at the UK’s Festival of Aviation! 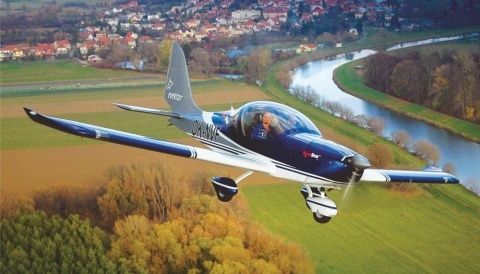 AeroExpo UK showcases the best in General Aviation over three days at Wycombe Air Park. Demo-fly the latest aircraft on the market and browse a range of related aviation products & services. An aerobatic air display, lifestyle area, free seminar series and evening entertainment mean there really is something for everyone. 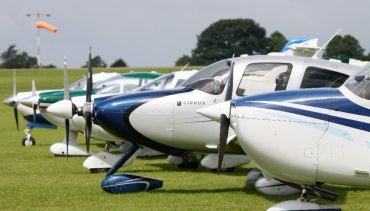 Access to the show is complimentary for visiting pilots but please note a standard landing fee still applies (paid direct to Wycombe Air Park). 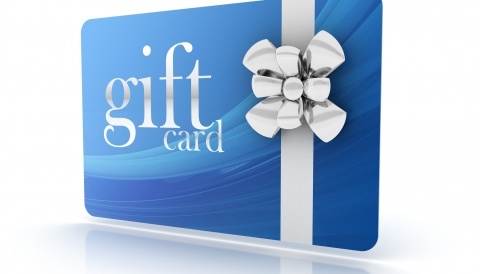 Your accompanying passengers also benefit from discount entry at £10 per person. Book your Fly-in Slot NOW!